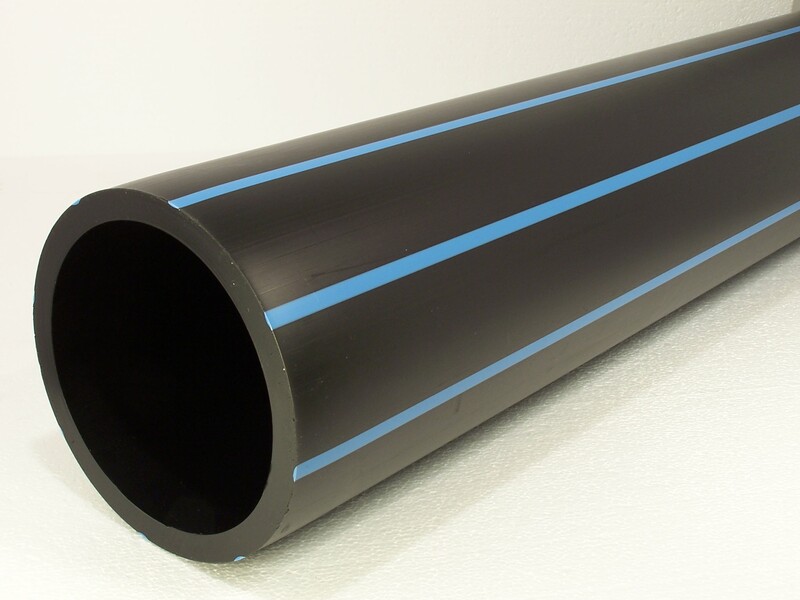 PE pipes are devoted to irrigation of agricultural and greenhouse crops, orchards and gardens. They are made from LDPE, PE80 and PE100, in diameters of DN 16 – 400 mm and for nominal pressure PN 4 – 16 mm. 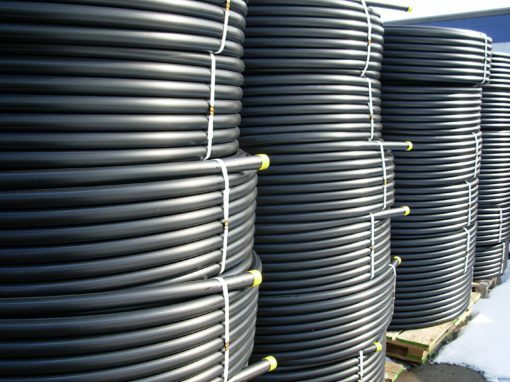 The pipes can be installed under or above ground. 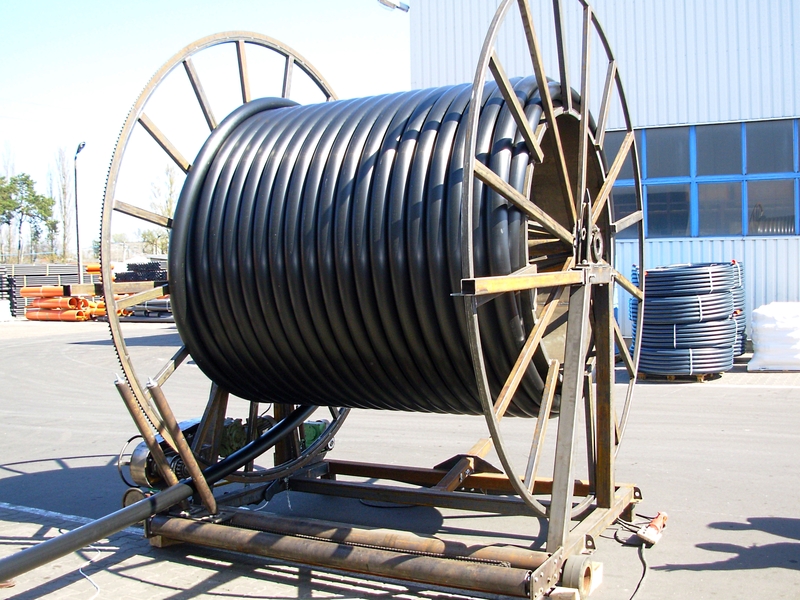 They are produced in coils with a length of 50 – 400 m or in 12-meter-long rods.